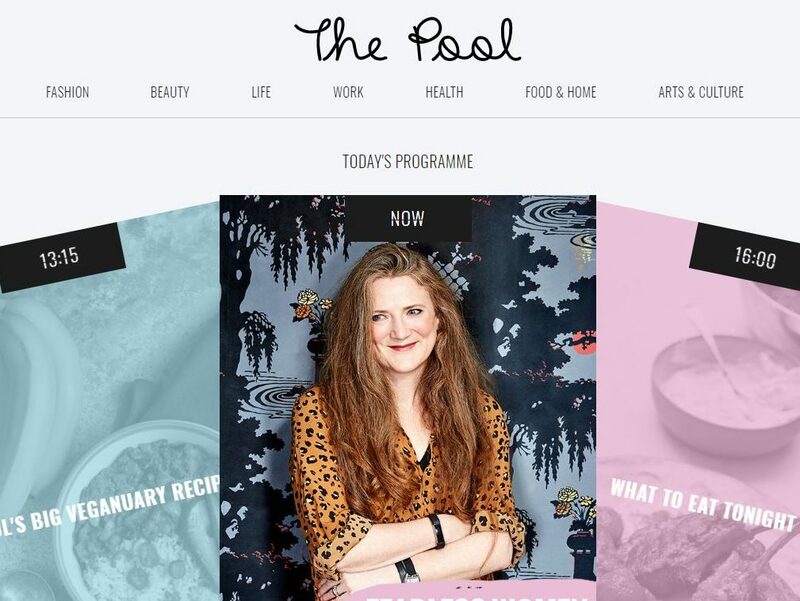 Women’s lifestyle website The Pool has frozen new freelance commissions and regular columns while it works through a backlog of payments owed to journalists, a number of whom have made their concerns public. Editor Cate Sevilla, who took the top job in September last year, confirmed freelances are owed money and said the company is in contact with them. “We’re a small business that’s going through a financial restructure, which includes changing accountants,” she explained to Press Gazette. 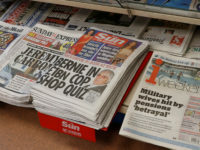 The National Union of Journalists has said it is dealing with members who have not been paid and is “worried about the situation at The Pool”. 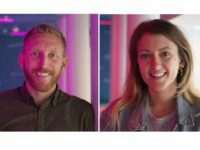 The Pool was founded by BBC radio presenter Lauren Laverne and former Cosmopolitan UK and Red magazines editor Sam Baker in 2015. It offers a female focus on the latest news, fashion, food and arts stories. Sevilla replaced Baker as editor when the co-founder became chief content officer.  Freelance journalists have posted in the past few days on social media about chasing overdue fees and have warned others not to pitch or take up commissions with the website given its failure to pay journalists on time. 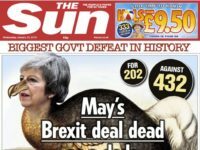 Freelance picture editor Holly Saxton tweeted on Saturday: “The Pool currently owe full-time staff, freelance writers and freelance picture editors, including myself, a lot, a lot of money. Freelance tech journalist Holly Brockwell tweeted that The Pool “owes a lot of people money and yet they’re still asking for pitches and work shifts. I would not recommend working there until everyone’s been paid”. Another Twitter user suggested The Pool might be a “full quarter behind” in paying freelances, although Sevilla did not comment on this when Press Gazette put it to her in an email. 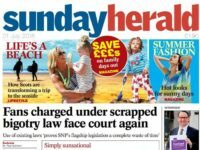 She did however warn that there had been “a lot of false information on Twitter being spread by people who are not owed money and who have zero involvement with the company”. In a series of tweets last week, she said: “…We’re a small business, we’re not perfect, we’re trying to sort it out. It’s not as simple as ‘having the office manager’ pay people on time. “It’s also not as simple as whether or not we care about women, or being hypocritical that we write about championing women or women in the workplace and then don’t pay people on time. “It’s not great. I’m not happy about it. It’s complicated and I’m trying my best to sort it. It’s business, there are a lot of things and people and moving parts and cash flow involved. “I know we’re not alone in not paying people on time – but that’s not the point. I know people expect us to ‘be better’ because we’re a women-focused business. We’re trying and I’m sorry. She added: “It IS complicated – and we’re taking care of it the best we can, for a lot of you that’s probably not good enough. “Twitter is not the place to ‘sort it out’ or explain to me how simple running a business is or what we should be doing. We’re dealing with it, I’m sorting out what I can and what I have control over. The Pool Ltd incurred a net loss of £1.84m in the year to the end of March 2018 – following a £1.36m loss the year before – with net liabilities of £419,931, according to a financial statement filed with Companies House on 19 December 2018. 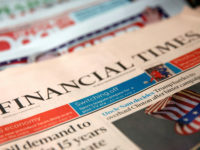 It said: “These factors indicate the existence of uncertainties which may cast doubt over the company’s ability to continue as a going concern.